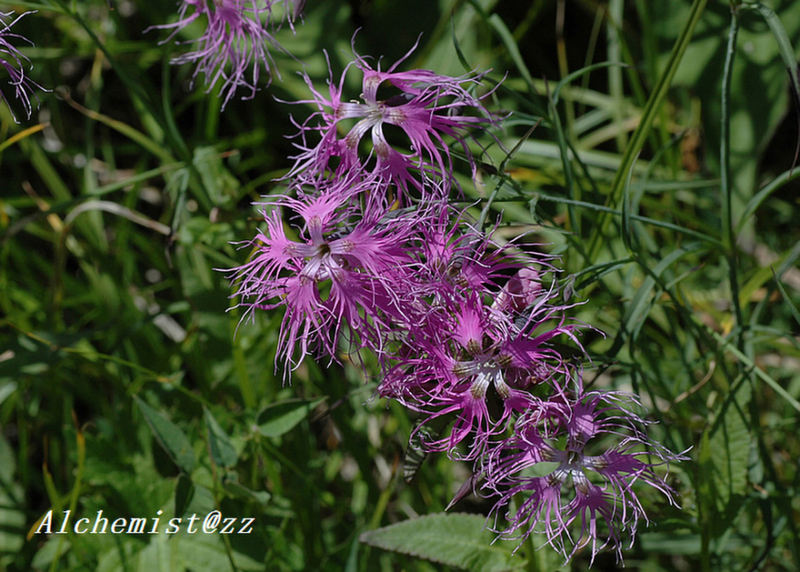 Scientific Name: Dianthus superbus subsp. alpestris Celak. Synonym: Dianthus superbus var. speciosus Rchb. Distribution: Forest openings, high mountain forest margins, grassy hillsides, river banks; 2100–3200 m. Hebei, S Jilin (Changbai Shan), S Nei Mongol (Helan Shan), S Shaanxi (Taibai Shan), Shanxi [alpine regions of Asia and Europe].